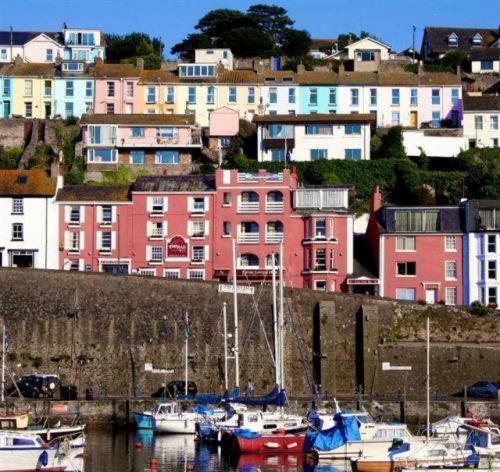 If you are looking for Brixham places to stay then this page should just be what you need to book and arrange your Devon Holiday. 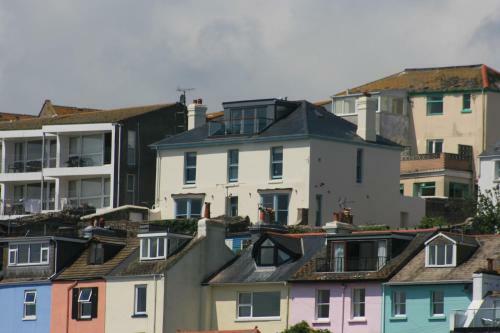 We have listed the nearest hotels, guest houses, cottages and other places to stay in Brixham and the nearby area. The date search box below can be used to instantly find and book the nearest available Brixham hotels in real time. The map shows some of the locations of places to stay. Alternatively you can also browse a selection of the included accommodation services and navigate to further information and details. 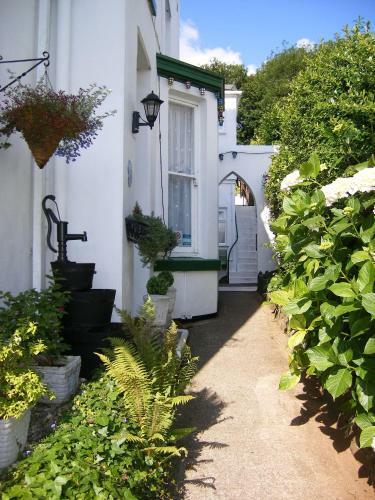 List your Brixham accommodation services on this pages. Please contact us now for more information and display your accommodation here! Brixham accommodation map markers are intended as a guide only and you are advised to confirm their accuracy!